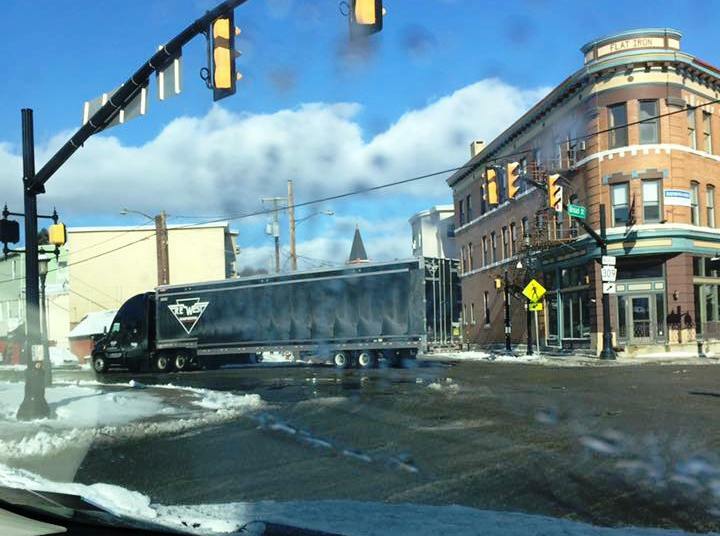 Pictured today is yet another wrong-way tractor-trailer driver in Tamaqua. These normal happen in late evening or at night, but this one happened during the day. Photo courtesy of Justin Startzel.